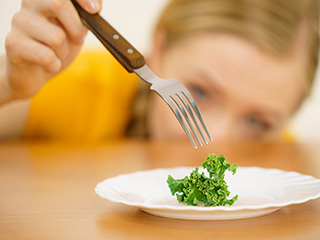 Increase in level of hormones (estrogen and hGC) may reduce appetite. Nausea can lead to lack of appetite. Medical conditions such as hyperemesis gravidarum may deplete appetite. The sense of taste changes due to hormonal changes in the body. 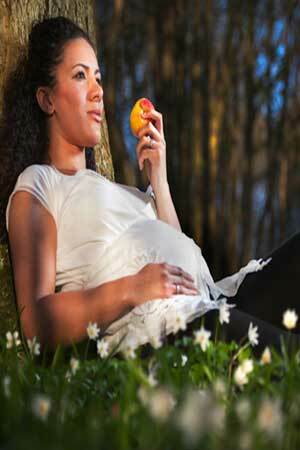 Appetite of women can start to change very early in pregnancy. At times this can happen even before you realise that you are pregnant. All of a sudden, some women would have the feeling that they are not hungry at all. The very thought of food would make them sick. Most of the times, this type of aversion to food is due to morning sickness. Morning sickness is one of the most common symptoms of pregnancy. 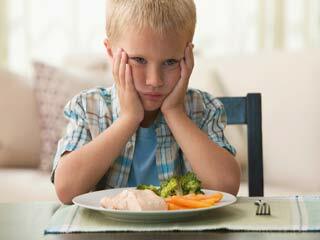 Once it subsides, the feeling of not being hungry goes away with it. 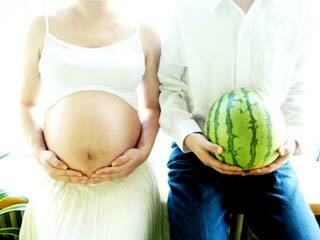 Such a dislike for food is not considered harmful, neither for the expecting mother’s health, nor for the growing baby. You may lose a bit of weight but that is hardly unhealthy as it can be regained in the next trimester. Eating less than usual will not cause foetal problems as most of the nutrients you take in will go to the baby. You do not have to give completely in to the feeling of losing appetite. Eat small portions of healthy food as much as you can handle and do not abstain completely. An exact cause of Nausea cannot be pinpointed but there are many factors that contribute to it. Nausea can lead to lack of appetite. Increase in level of hormones such as estrogen and hCG result in morning sickness or nausea. Sensitivity to some kinds of smells during pregnancy lead to nausea because they kick in the gag reflux in women which leads to vomiting. The taste of mouth in women changes due to hormonal changes in the body. 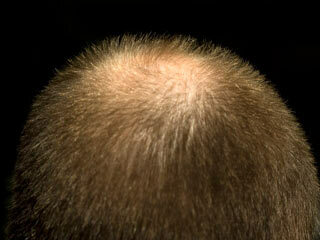 Estrogen is considered the main culprit in this. You may experience a metal-like taste which is characteristic of the estrogen induced effect. The medical condition hyperemesis gravidarum causes excessive vomiting in pregnancy. This is a serious condition and has the potential to harm the expecting mother and the baby. Immediate medical condition is needed for treatment of this disorder. Around 75 percent of women experience some form of nausea during pregnancy. Some of them also vomit because of it. As already mentioned, it is not something to worry about a lot, unless you are faced with a serious condition such as hyperemesis gravidarum. Most of the times, nausea and lack of appetite subsides after the first trimester of pregnancy.